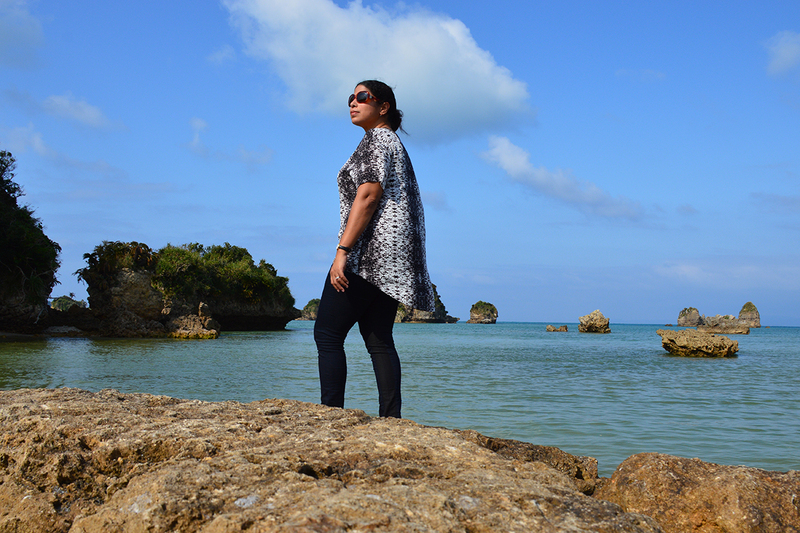 My first travel experience that changed my life was moving to Okinawa, Japan. Although I had traveled internationally before, to be able to live in a different country was a completely different experience. The culture is so different to mine, and it was fascinating to see how the Okinawans live, a life of peace, very tied to the ocean. 13 years later, it is still one of my favorite countries in the world. I would love to travel across Central and South America. I would not only see the sights but would love to help communities whether it is teaching or community improvement. To quit my job at the peak of my career and move to Brussels for graduate school. At that time I was in my late 20’s and accustomed to a comfortable lifestyle. I focused on the end goal and what would be the return on investment once I finished my MBA. Visualizing my end goal helped me overcome my goal. Google Keep allows me to keep my notes in one place, VSCO and Snapseed for my photo editing, Google Translate is a lifesaver when traveler, and XE Currency Converter. Okinawa, Japan. Many people don’t even know that Japan has tropical islands. I had a boss who encouraged me not to be afraid to ask for things, the worse that someone can tell you is no. When I lived in Seoul, I was approached by a young girl who wanted to practice her English. She then showed me some amazing places in the city that I would have never discovered. At the time, I was feeling very lonely since I had just moved and barely knew anyone. It was not a direct act of kindness but her friendship was very important to me in that period of my life. The fear of the unknown is a strange motivator! The people and experiences I’ve encountered while traveling have been the best education I’ve had (even if I have 2 Master’s Degrees!). It reaches you confidence, flexibility, and compassion. I hope to one day be able to give my future children the same experiences. I love the sensation of learning something new. Whether it is learning about Maryland oysters a few hours away from home to wandering the night markets of Taipei, there’s always something you can take away from the experiences. Jessica van Dop DeJesus is a travel media specialist living in Washington, DC and the editor of the foodie travel blog The Dining Traveler. Jessica’s passion for traveling began 19 years ago when she was a young US Marine, since then she has been to 42 countries on and off duty. Jessica is from a bi-cultural upbringing having split her childhood between Puerto Rico and Western NY State. 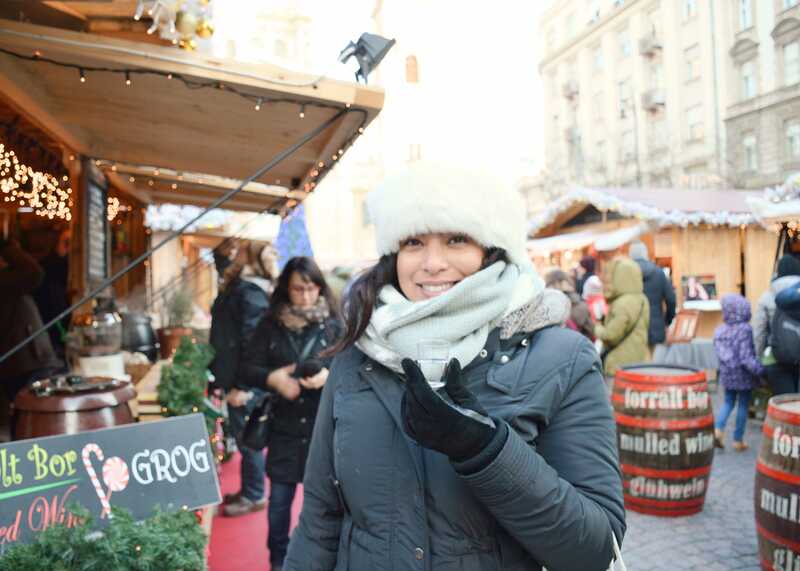 These experiences and her background give Jessica a broad perspective on food and travel. 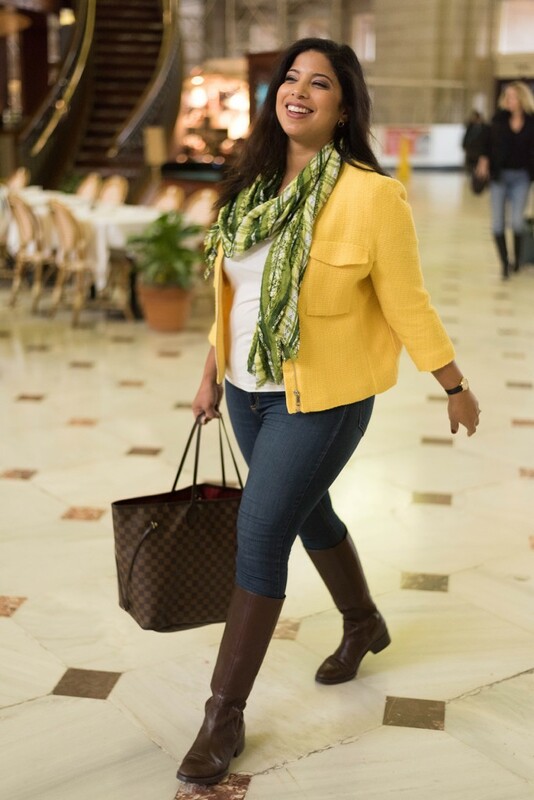 Her content has been published by the Travel Channel, USA Today, Budget Travel, Edible DC, Telemundo, Where Traveler, and Southern Living. 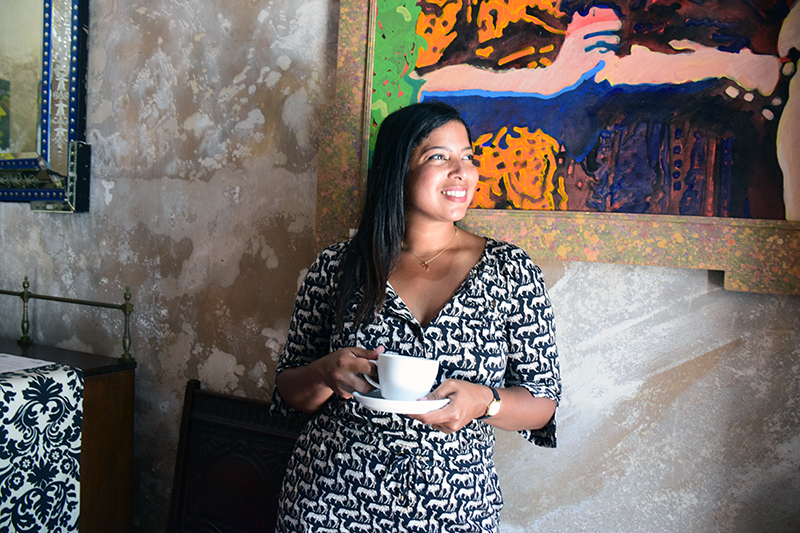 She’s currently working on her first book, Dining Traveler Guide to Puerto Rico.